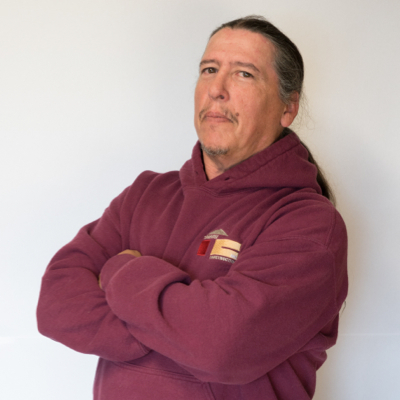 Bill began his career in construction right out of high school, working for a general contractor doing residential and commercial work in Marin and San Francisco Counties, managing up to 30 people. 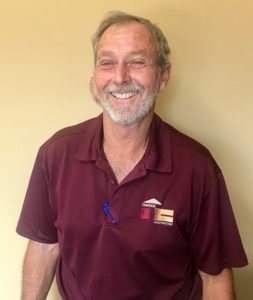 After earning his contractor’s license in 1989, he moved on to own and operate his own company, Tomrose Construction Inc.
Bill’s knowledge of design and construction gives him the ability to help clients in their construction projects in ways many other contractors and construction companies may not. Bill has great passion for what he does. He considers this his life, not his job. John has been with Tomrose Construction for over 25 years. Working under the tutelage of Bill and Mike, he has grown and made the transition from field work to project management and estimating. John coaches Babe Ruth baseball, an under-18 travel team and High School baseball. 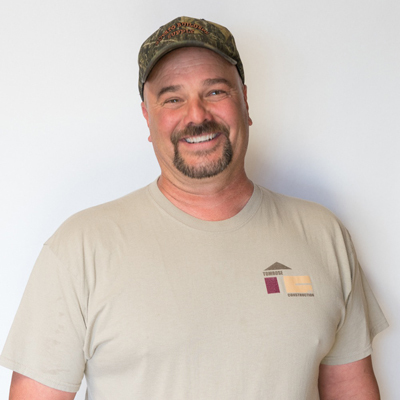 Mike has been with Tomrose Construction since the beginning, when it was started by his brother Bill. 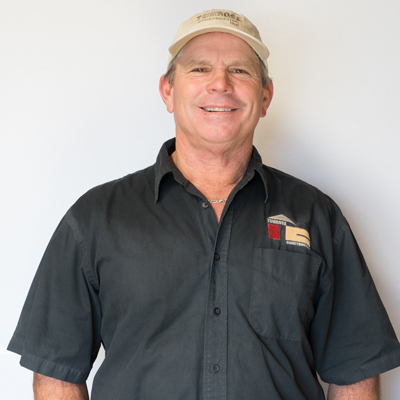 A master carpenter, Mike has extensive knowledge of construction and manages the largest of our projects. On his own time, Mike enjoys hunting and spending time with his family. 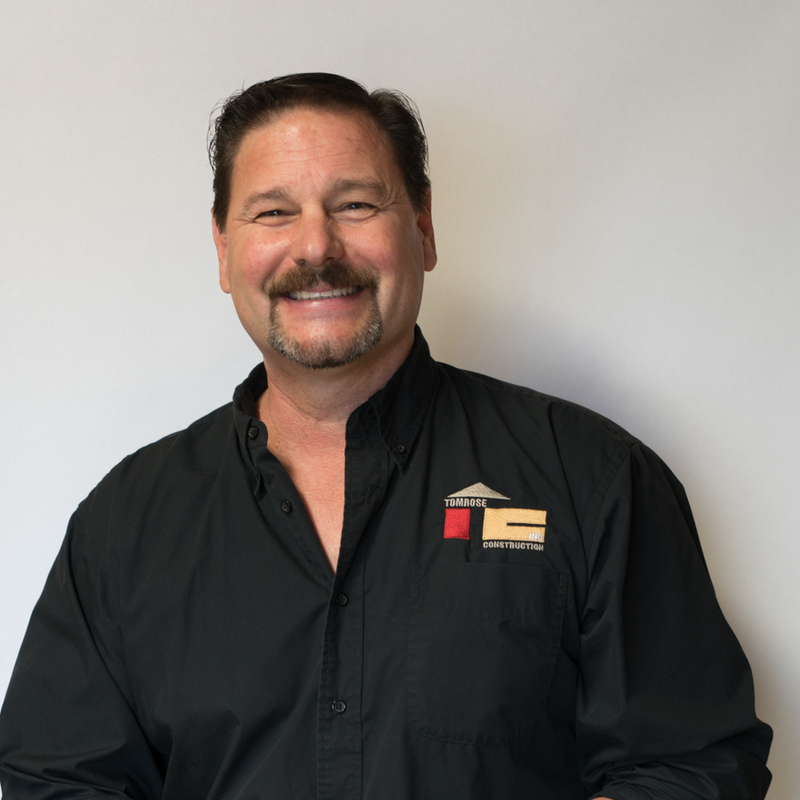 Lee has been in the construction industry for over 35 years, for 20 years as the owner of his own construction company. Bill and Lee’s long-time friendship and shared construction philosophy made his transition to joining TCI seamless. He enjoys playing golf in his free time. 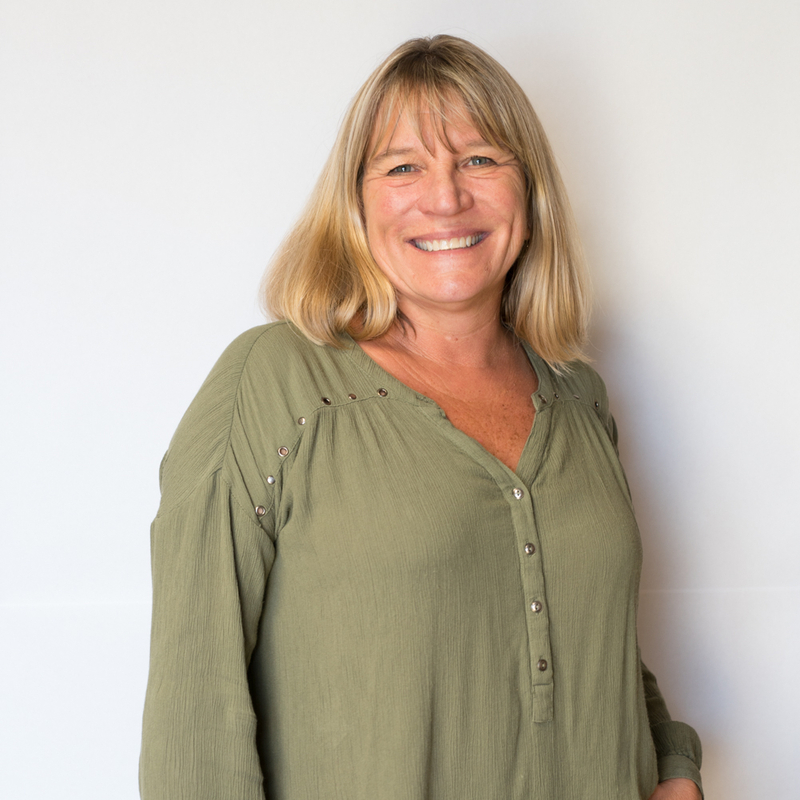 Alison started at Tomrose Construction in 2001 as a part-time receptionist. Since then she has become Bill’s personal assistant, taking charge of the company’s accounting, payroll, HR, and many other responsibilities. She spends her free time working on a ranch, riding her horse and with her family. Serana started at Tomrose Construction in 2015. Serana is the friendly voice on the other end of the phone when you call us. She also assists Alison and other office staff with many office needs. 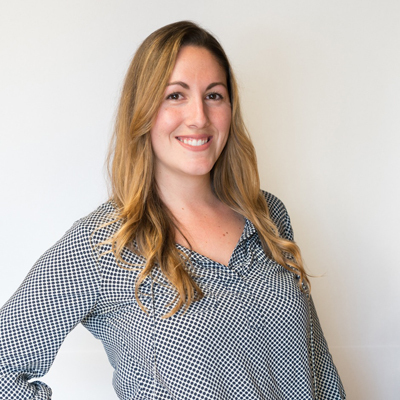 Serana manages our social media, Houzz and website updates. Serana enjoys spending time with her friends and socializing. Dave is the most recent to join Tomrose Construction, but comes with over 40 years of construction knowledge. He runs multiple size projects, usually with a crew of three or more employees. Dave enjoys golfing and spending time with his family in his free time. 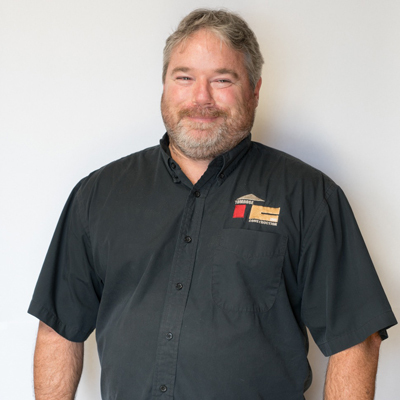 Norm began his career with Tomrose Construction almost twenty years ago. He manages multiple small to midsize projects, often more than three at a time. In keeping with our family tradition, Norm’s two sons and son-in-law are also part of our crew. Norm is very involved with several charities.